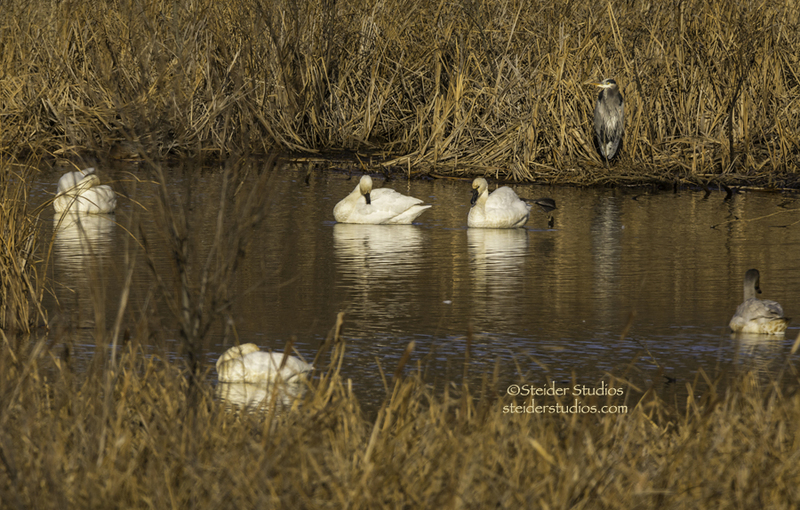 Great Blue Heron photo-bombs Swans at Bingen Pond. I love how this Great Blue Heron photo-bombed my Swan shot. 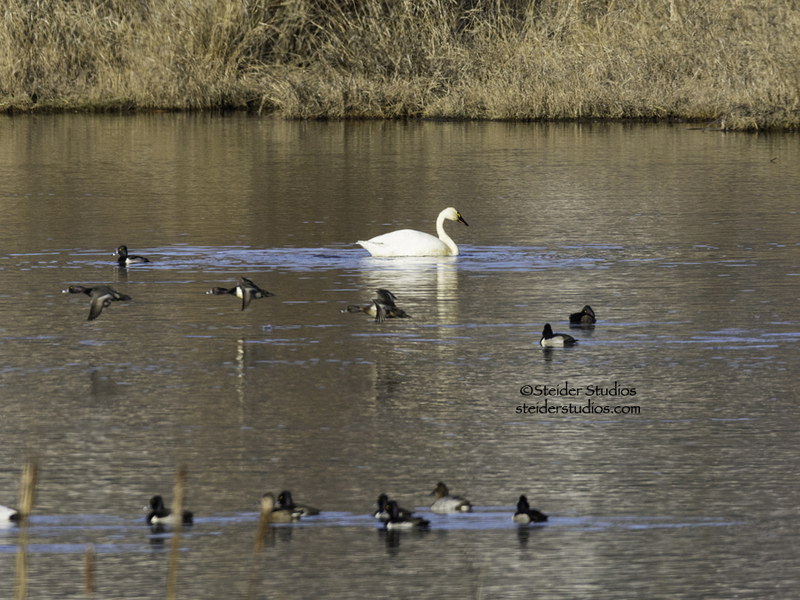 Ring-necked Ducks in a ‘fly by’ with Swan at Bingen Pond. Today I went back to the Bingen Marina hoping for a couple of do-overs because my camera settings got skewed a couple of days ago and of course I didn’t notice. 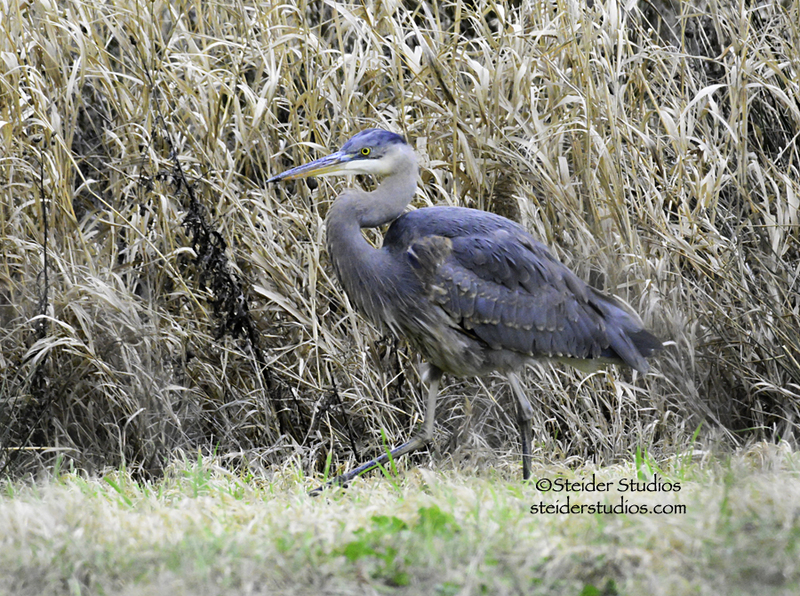 Great Blue Heron at Bingen Marina near the pond. 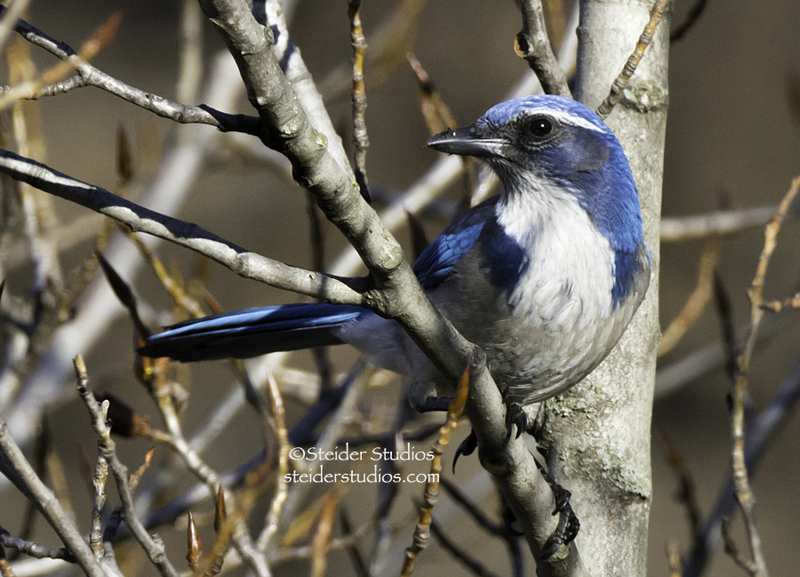 But you know there are never do-overs in photography or life – only new opportunities! 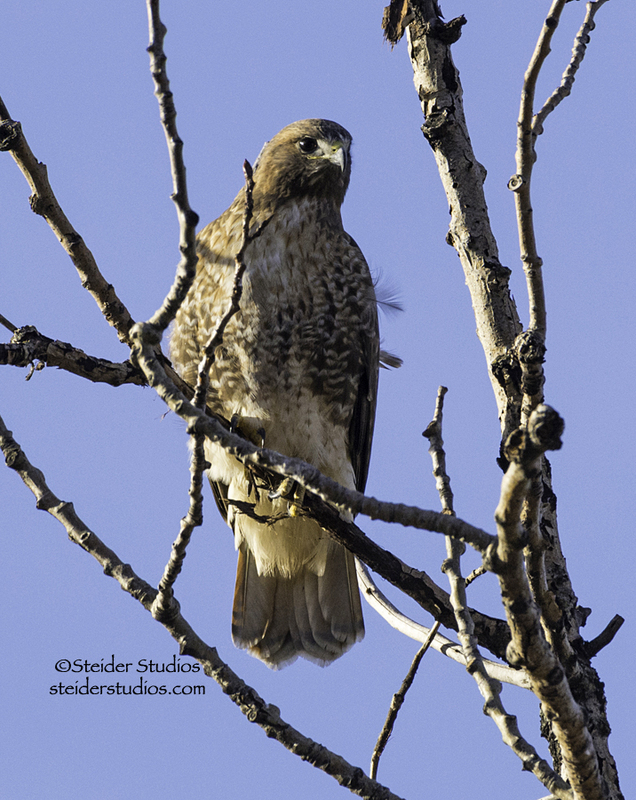 Red tailed Hawk overlooking Bingen Pond. New opportunities are always on my horizon. In one way or another. 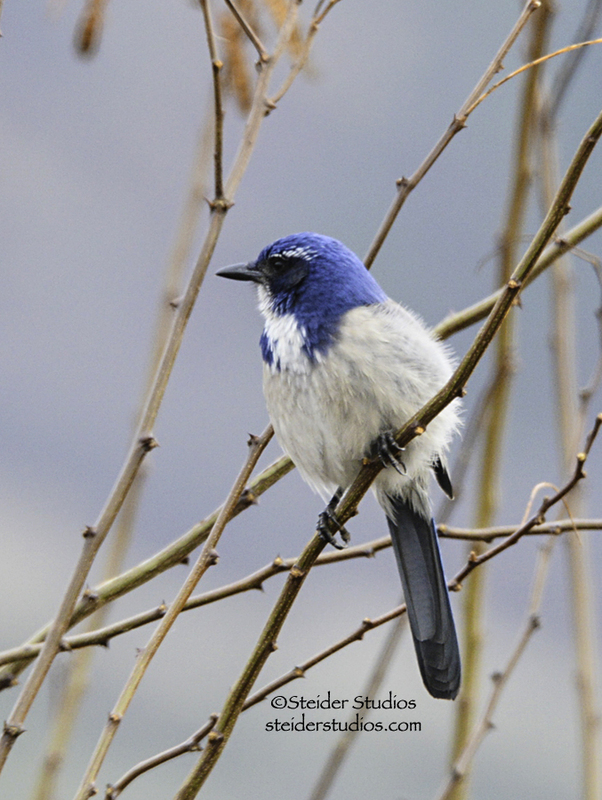 Scrub Jay at Bingen Marina. Wasn’t it just 20 days ago I spoke of wanting more time. I should have remembered that saying “Be careful what you wish for”. 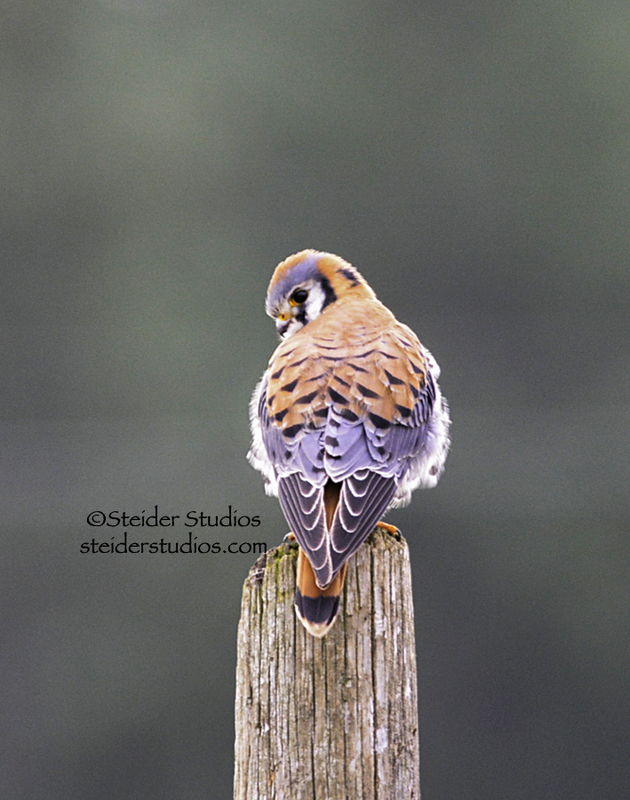 American Kestrel on Snowden Road. Due to a family emergency, I cancelled all upcoming art shows and put my online shops on vacation. 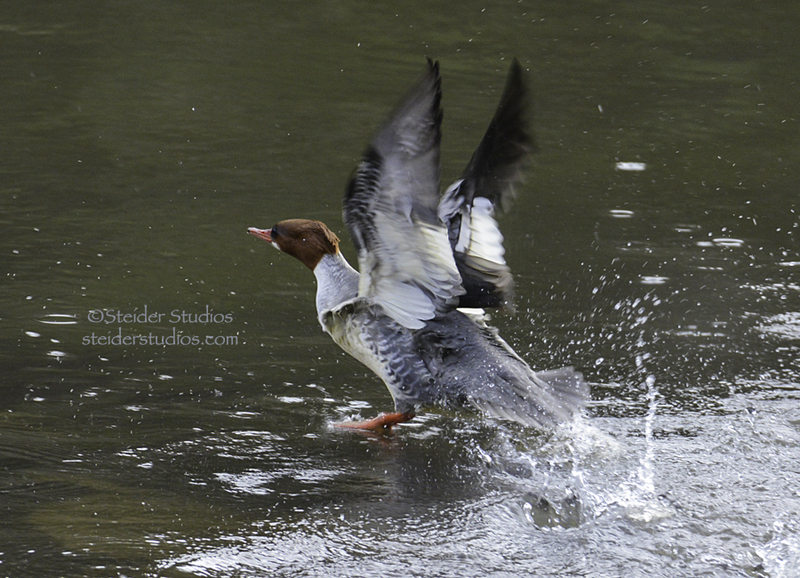 Merganser Taking Off in the Klickitat River. I spent 10 days at Providence-Portland Medical-Center with a loved one. 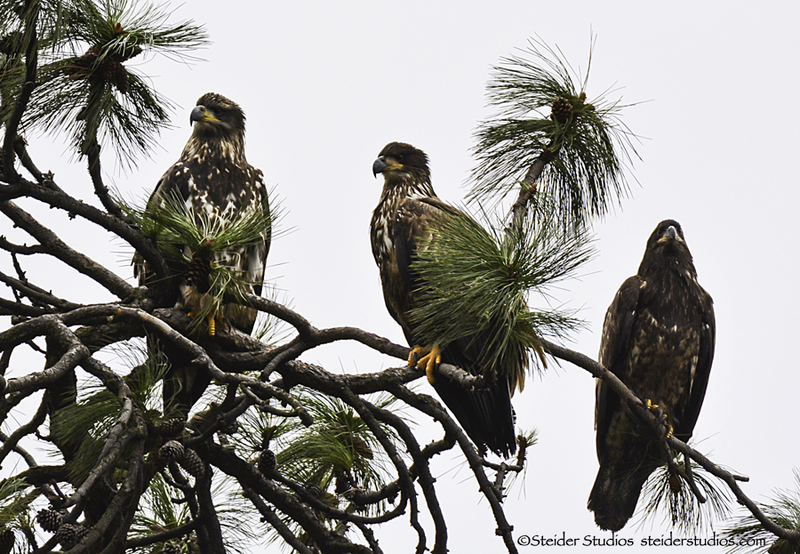 Trio of Juvenile Eagles at Lyle Point. I am full of gratitude that we are all on the road to recovery now, but what a nightmare it was. 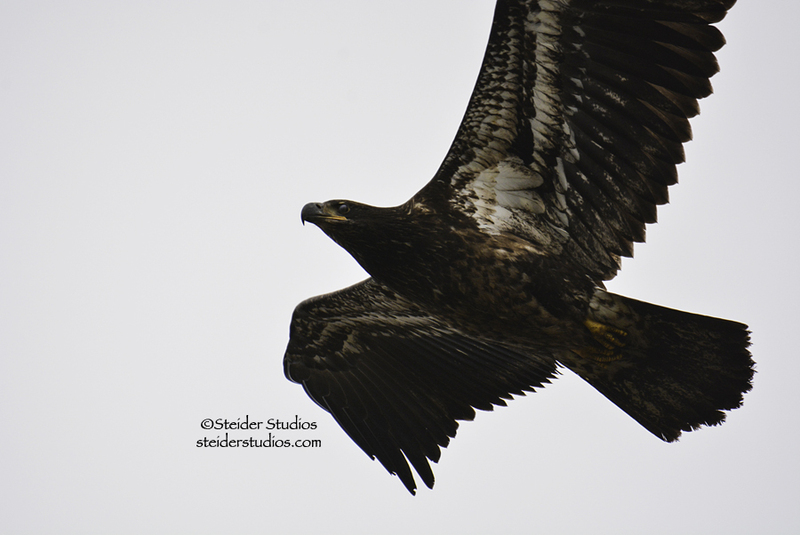 Juvenile Bald Eagle in flight at Lyle Point. I left thank you notes all over that hospital. The RNs, CNAs, Docs, Food Service people, Cleaning Crew – even the Cafeteria Staff were enormously compassionate and kind to me and my family. They are the ‘Earthly Angels’ among us. 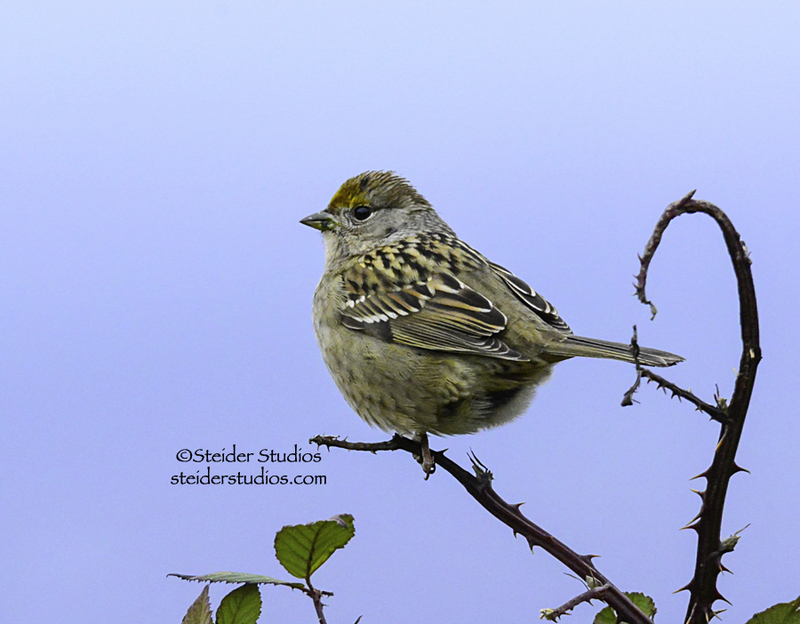 Many heartfelt thanks also went out to family and friends who held us up in prayer and good thoughts. Sent daily (sometimes hourly) messages. Brought me food. Sent us a Christmas tree! I love you all!! Back at the ‘Ranch’, I am trying to do nothing but enjoy precious time with my loved ones. 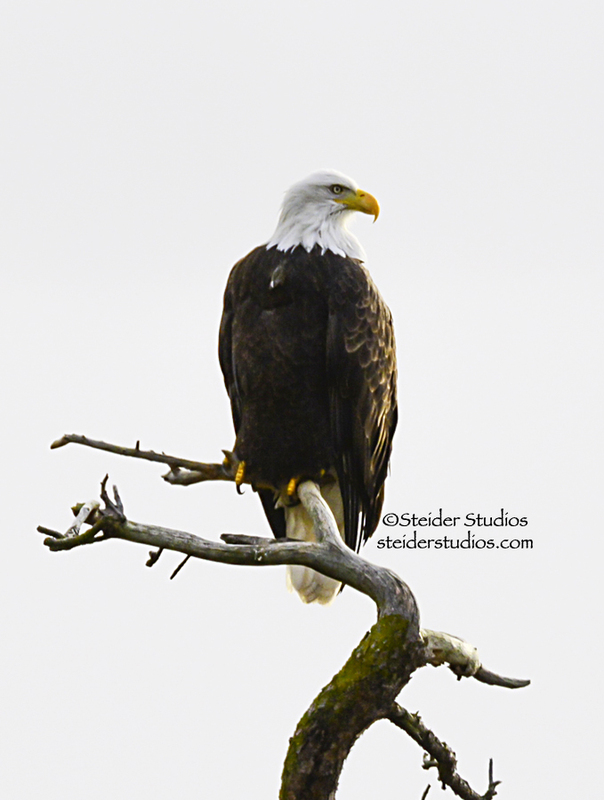 Bald Eagle on a snag along the Columbia River. I’m thinking 2015 will be quite different from my usual mach speed, ‘say yes to everything’ way of working. 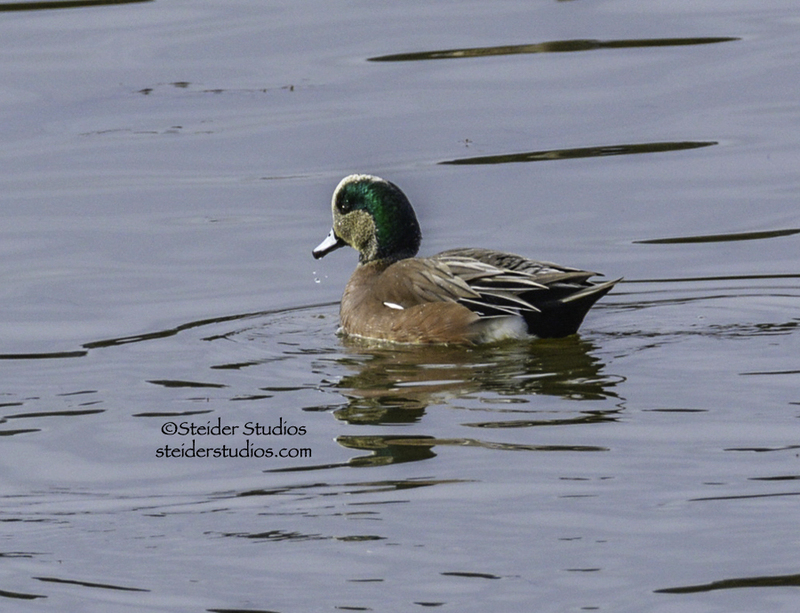 American Wigeon at Bingen Marina. Not sure yet how I’ll accomplish that, but I look forward to giving it a try. 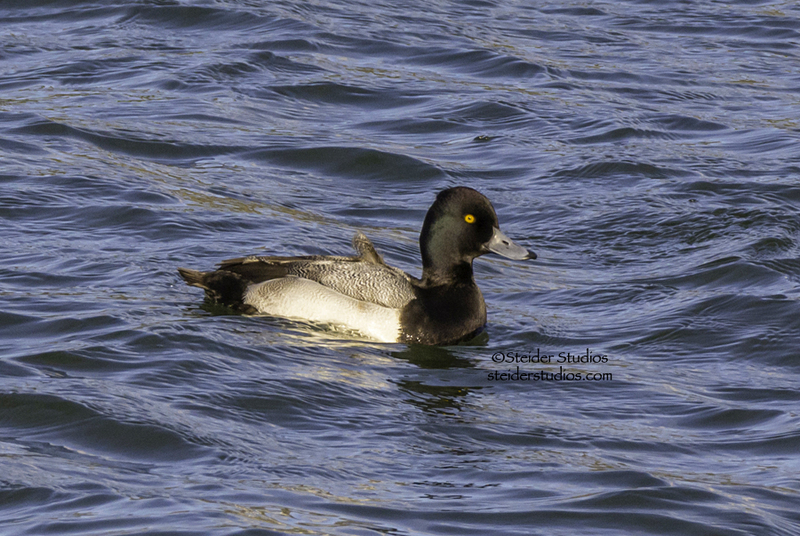 I think this is a Greater Scaup at the Hood River Marina. 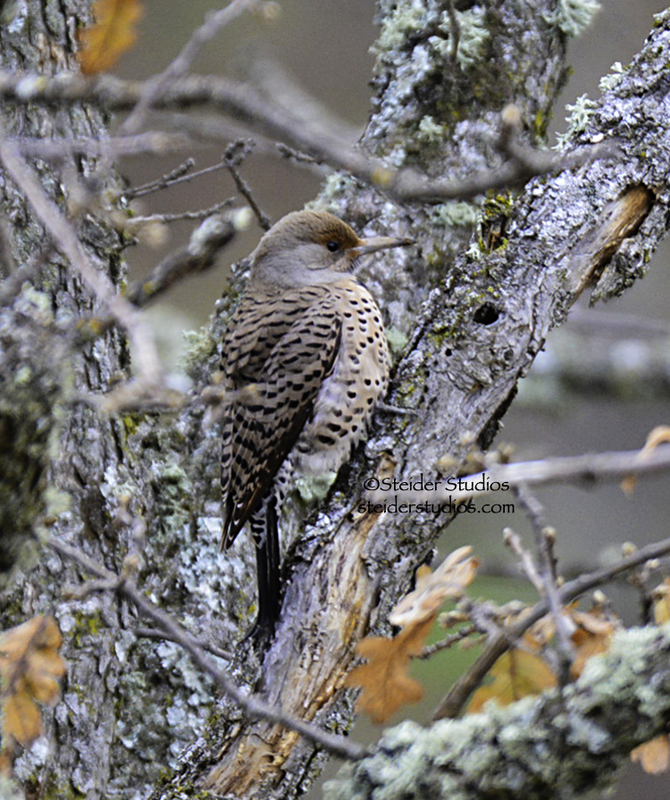 And it felt REALLY good to take a deep breath, get out in fresh air and back to nature with my camera just two days ago. 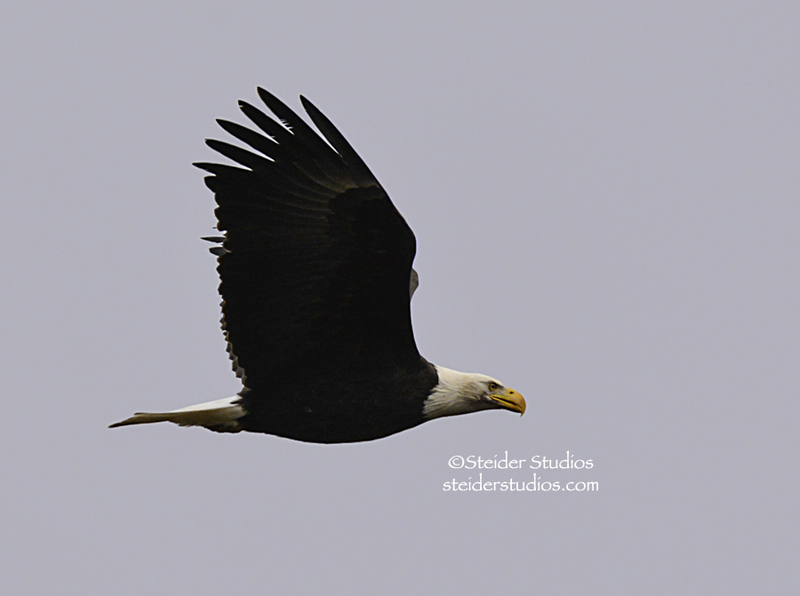 Bald Eagle in Flight at Balfour. 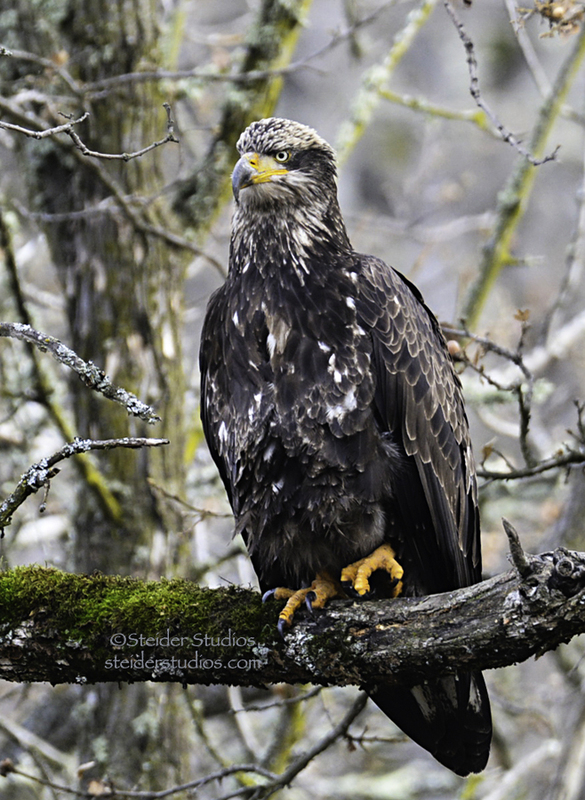 Wishing you & yours a 2015 that is everything you hope for.